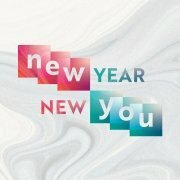 According to a newsflash on my phone this week, Wednesday was the last day most people stuck to their New Year’s fitness plan. 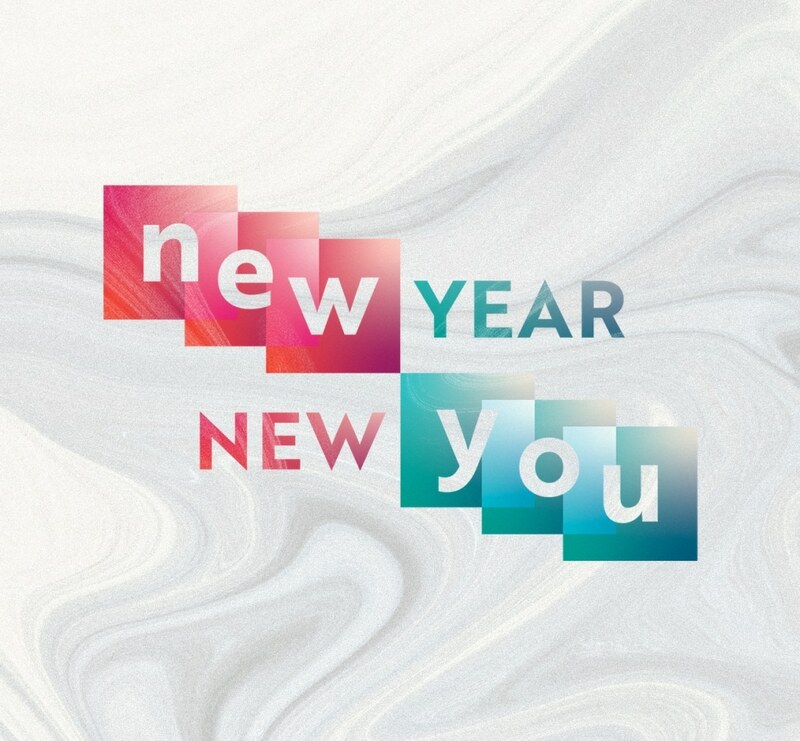 That’s why our “New Year, New You” series isn’t about a new resolution, but a new life! Only your spiritual life has the power to change the other areas of your life. We’ve talked fitness and finances. This week we’ll look at family. In the new year, you need to make sure you’re connected to the family of God. There are four things that we as a church want every member of our family to live out. We call it Life Track. These four things will help get your life on track and stay on track. You were made to know God. He is personal and relational. He has made Himself known through Jesus and the way you know Him is through spending time in the Word and time in prayer. Matthew 4:4 says, “It is written: ‘Man shall not live on bread alone, but on every word that comes from the mouth of God.’” The Bible is all about Jesus. Get alone with God in a place away from the distractions. You don’t know a person until you know their ways. You can’t know the ways of God apart from the Word of God. Also, spend time in prayer. Paul prayed. Jesus prayed. How much more do you and I need to pray. When you sing, teach, preach, etc., you get what those can do. But when you pray, you get what God can do! When you come to know God, it is personal, but it is not private. We were made to have a relationship with God and other believers. He adopts us into His family, makes us a citizen of His kingdom, and places us in a body called the Church. There were no solo Christians in the New Testament. The pattern is gathering together and growing together. Acts 2:46 and 5:42 both reference the early church meeting in the temple and in houses, large groups (temple) and small groups (houses). “Two are better than one, because they have a good return for their labor: If either of them falls down, one can help the other up. But pity anyone who falls and has no one to help them up” (Ecc. 4:9-10). The church dropout rate is five times higher for those in worship only. You may drop out of church, but it is harder to drop out of community. Don’t let excuses stop you from joining a group and growing together with other believers! For a community to work and accomplish its purpose, the members must participate. They have to use their God-given gifts to serve others. We glorify God when we leverage the abilities He has blessed us with to serve others. We serve when we love the church and love the community. At salvation, we are all given a spiritual gift. We should never be envious or jealous of another person’s gift. We want to help you discover who you are in Christ and encourage you to join the Life Team. Consider your spiritual gift, heart, abilities, personality, and experiences and find a place to serve the church and the community around you. God has placed you in your neighborhood, school, company, etc., to be salt and light. Fulfillment only comes when you are doing what God put you on this earth to do. Life on earth is short, but you can do something with your life that will outlive you. No one left a bigger legacy than Jesus. We join His legacy and work when we go on mission and give to the mission. We are called to go and make disciples of all nations (Matt. 28:19-20). Go on mission locally and globally having intentional gospel conversations. Be missional in your living and also in your giving. Giving yourself to God results in a life of generosity (2 Cor. 8:2-5). God is the greatest giver. Legacy is not JUST about dying and leaving money! It is about living a legacy and pouring into the next generation right now. If you want to get your life on track and stay on track, to be a part of something bigger than yourself and something that is going to last for eternity, Liberty is the place for you! Connect with the family of God. © Copyright 2018 Liberty Baptist Church. All Rights Reserved.